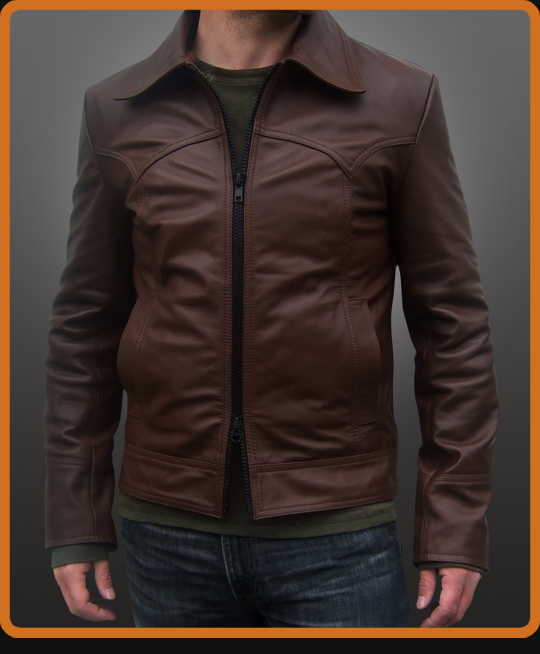 This vintage style leather jacket shows no sign of the modern high street. Distinct exaggerated western seam lines on the chest. Vintage collar. Thick black zips. Classic style Available in Antique Brown and Black.